Opening the curtain on themes such as forbidden love and secret identities, Oscar Wilde’s “The Importance of Being Earnest, A Trivial Comedy for Serious People,” opens Thursday in Grand Center. This classic farcical comedy set in 1890s London follows the lives of two friends using the same alias, “Ernest,” for their clandestine activities. 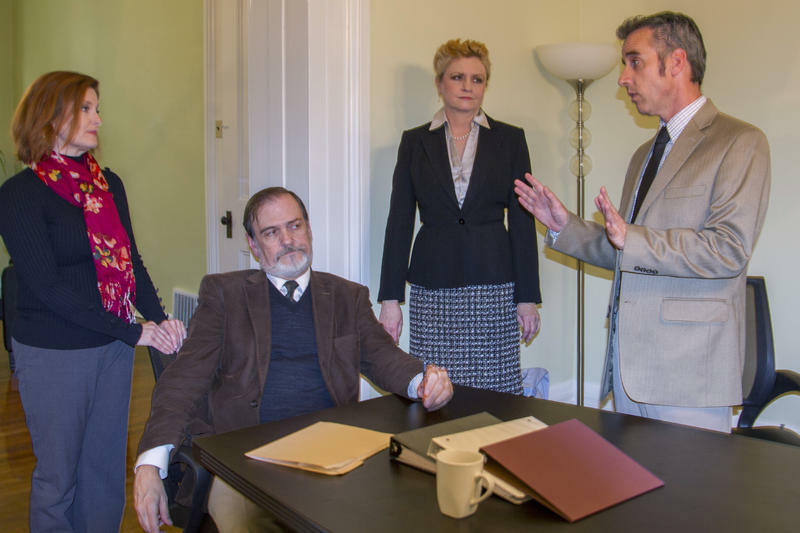 “At the core of this play, it’s really about who are we in public versus who are we in private,” Ed Reggi said on Wednesday’s St. Louis on the Air. 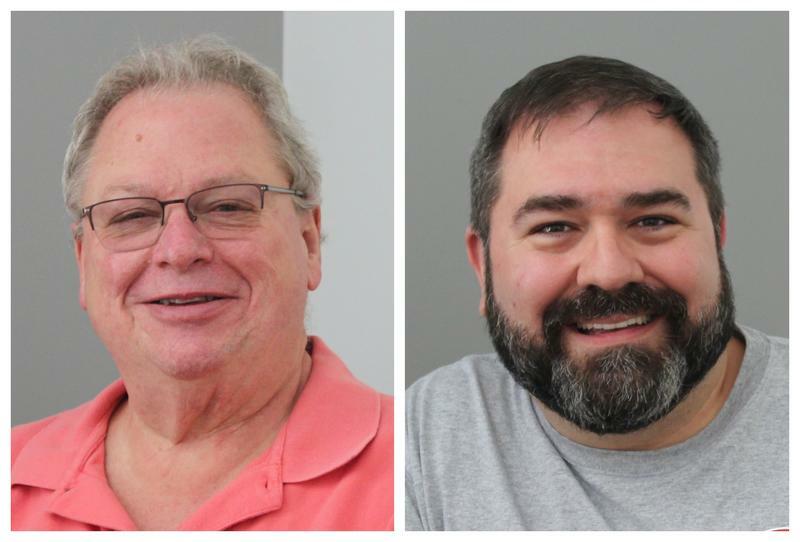 Host Don Marsh spoke with Reggi, the director of this Insight Theatre Company production, along with Tom Murray, who will play the role of Lady Bracknell. In the most recent renditions of the play, men have played the role of Lady Bracknell. “So I’m excited to be able to carry on that tradition here in St. Louis,” Murray said. In line with its mission to “reveal the complexity of the human spirit,” Insight Theatre Company concludes its season with “Spinning Into Butter,” a performance exploring blatant and latent racism in university culture.